1/ On Netflix’s Marvel cancellations, there seems to be some nuance that’s missing which tells you a lot about the future of OTT video in 2019. I’m sure both sides wanted a renewal, but the *absolute* not just relative value for both sides continued to decline. And thus no more. To point, Disney never put much effort in their Netflix shows. Daredevil had 3 showrunners in 3 seasons, Luke Cage was 2 in 2, Jessica Jones 2 in 3, etc. 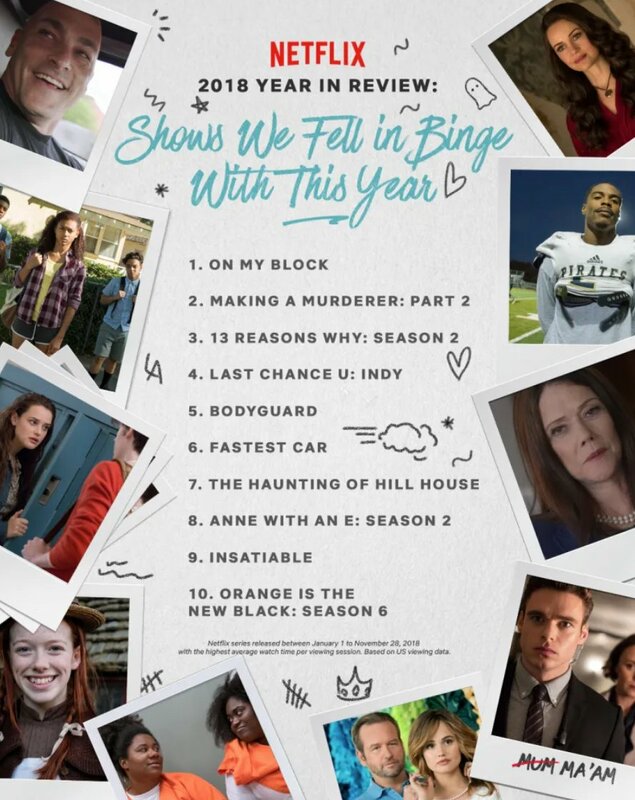 10/ Netflix reportedly wanted to shorten the seasons, thereby reducing total spend and improving retention and quality (Netflix’s shows, especially the Marvel ones, are famously bloated). Reportedly from 13 eps to 6-8. 12/ So Disney liked balked. The value wasn’t there for either party. It once was. And everyone is now tired of financing another party’s enterprise value growth – the economic incentives (cost minimization and upside maximization) drive vertical integration. Fin/ In short, it just wasn’t working for anyone. Including most of the series’ original fans. Marvel shows need 60% more viewership than one made by Netflix, or 30% more made by another producer, just to be even. Marvel series were primarily about the latter. Also keep in mind, Netflix has 11 seasons (6 subsequent seasons) to assess audience declines and projections going forward. It's not that hard to *know* what future viewership figures would be, 99% of the time. No Marvel shows on Netflix's 2018 ranking of original shows with the "highest average watch time per viewing session"
Fin+12/ Disney could go to Netflix and give enough money to make anything possible. But they've said these shows are off target brand (Mayer doesn't saying the exact shows would be revived - could just be IP) and have made active decisions to end them. They've had the discussion.